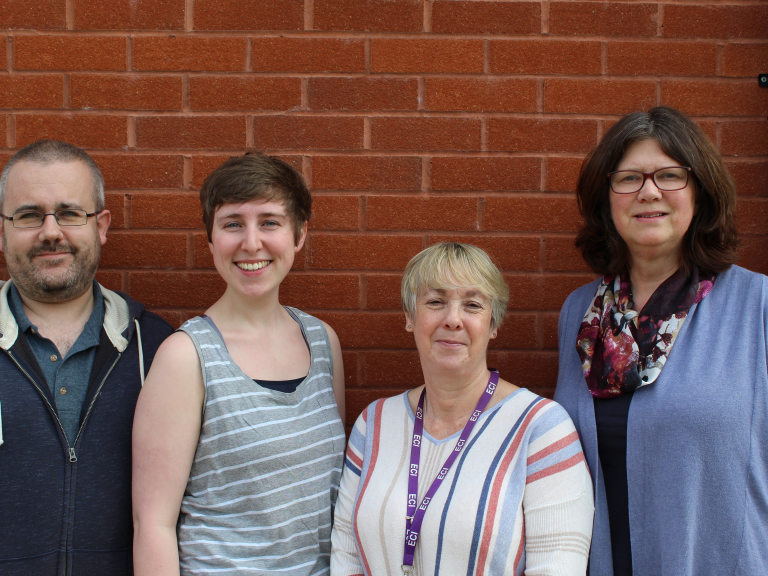 YMCA Exeter have partnered with Exeter Community Initiatives, Newcourt Community Association and Trinity Church to offer a new wellbeing hub at the heart of the Newcourt estate. The local youth charity provides services in Supported Accommodation, Employment & Training and Health & Wellbeing. YMCA own four houses on the Newcourt estate where their residents can move on into independent living following a period of homelessness. YMCA, with Exeter Community Initiatives, Newcourt Community Association and Trinity Church, have launched the ‘Newcourt Hub’ to help local residents find meaningful opportunities as well as to contribute to the social wellbeing of the estate. The weekly hub is open to anyone living in the area and is free of charge. It will take place on Thursdays, between 10am and 12pm, at Newcourt Community Centre, Blakeslee Drive, EX2 7FN. “The purpose of hub is for people to find meaningful activity that is important to them. We will be offering arts and crafts, gardening and baking, as well as providing support for those who are looking for employment opportunities in the area. “The community hub will provide local residents with a space in which to relax and meet friends as well as access support and advice. It is fantastic to see so many organisations coming together to support the YMCA initiative, everyone has worked really hard to provide a café for the community”. The new Community Hub has received funding through The National Lottery, Awards for All, and Cllr Andrew Leadbetter as part of the Devon County Council Locality Fund. The hub opens on Thursday 10th May between 10am and 12pm. In the photo, L to R are: Andy Mackay & Lizzy Tones (YMCA), Bernice Endacott (Exeter Community Initiatives) and Clare Prideaux (YMCA).